Olivier Babinet was born in Strasbourg. He was introduced to the public with the TV series Le Bidule, which was broadcast on Canal+ in 1999. In 2008, he directed his first short film, C’est plutôt genre Johnny Walker. 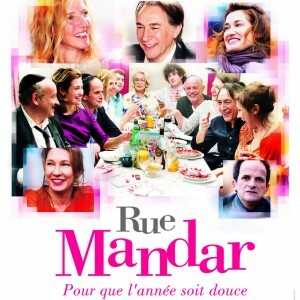 The film won many awards in festivals, including the Special Jury Prize at Clermont-Ferrand. His first feature film, Robert Mitchum Is Dead, co-directed with photographer Fred Kihn, was screened at the 63rd Cannes film festival in the ACID selection. The film won the Grand Prize at Premiers Plans festival in Angers and was nominated for Best First Film at London festival Raindance. 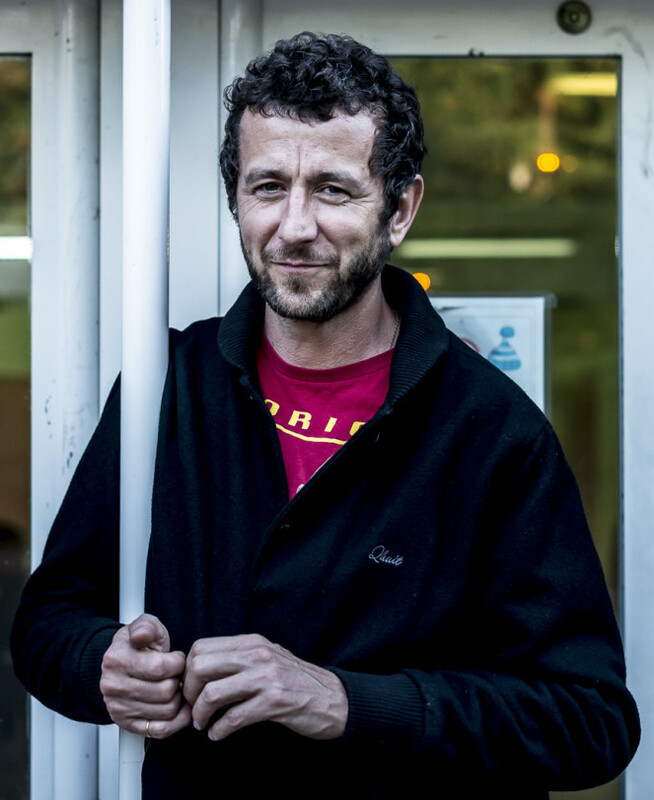 In parallel to his activities as a screenwriter and director, Olivier Babinet worked with Aulnay-sous-Bois school students for two years, in a neighborhood where 50% of families live below the poverty line. This collaboration resulted in these teenagers making eight fantasy and science fiction short films. 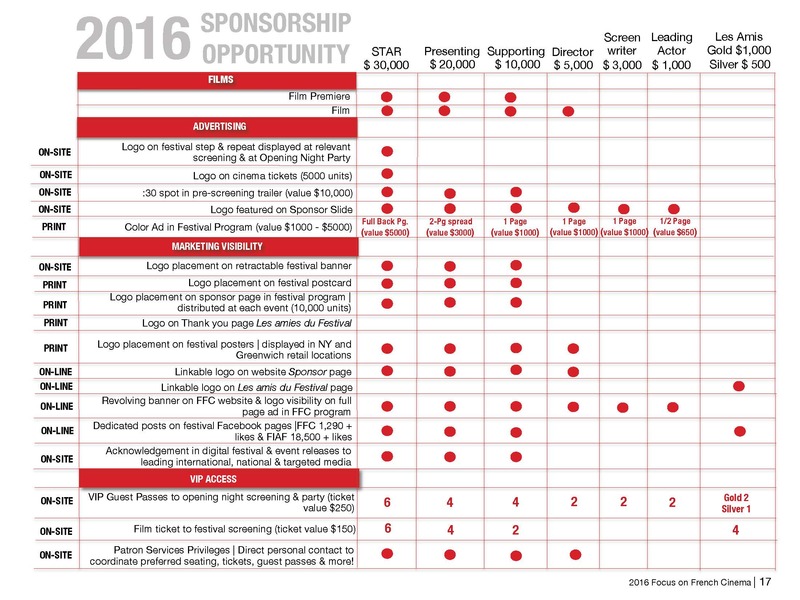 The idea of making a documentary film about them gradually emerged from these encounters. Babinet was immersed with them for a total of four years. 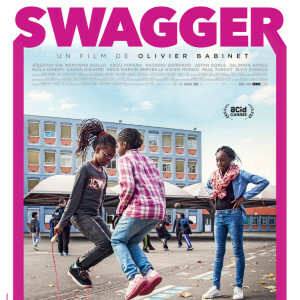 Swagger was presented at the Cannes Film Festival in 2016, in the ACID selection. Olivier Babinet is part of the artist collective “We are Familia” and has directed many music videos (for Cheveu, Zombie Zombie, Tomorrow’s World, Rita Mitsouko, Mathieu Boggaerts, etc). He also contributes to New York magazine “Chalet”, in which his semi-imaginary journal, “Desire & Disillusion”, is published as a series. Olivier Babinet presented Swagger at FFC 2017. 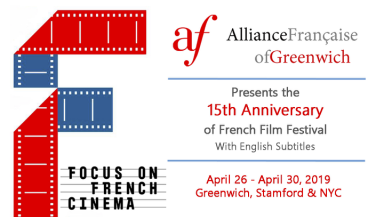 Focus on French Cinema, independent film festival taking place in Greenwich, CT and NYC. © 2018 FOCUS ON FRENCH CINEMA All Rights Reserved. Web Design By ArKhame.